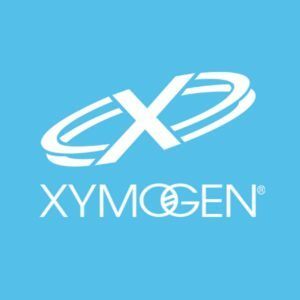 Xymogen is the world leader in physician only nutraceuticals. Physicians who treat patients with potent minerals, vitamins and herbs need to know each dose is accurate and each ingredient is of the highest purity. Xymogen products are only available through a physicians office. For your convenience we have made an online portal for patients and clients to have full access without having to make an office visit. Enter your information below to create an online portal.